You have another two weeks to catch the exhibition dedicated to the icon of Italian cinema, Marcello Mastroianni. 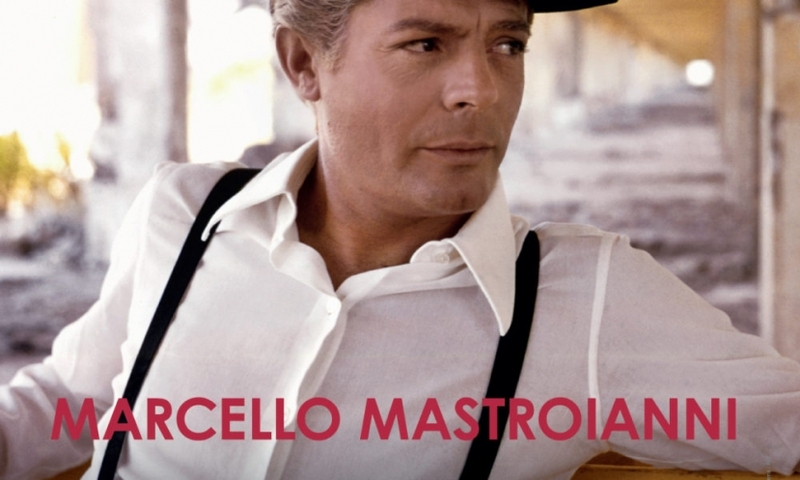 The exhibition traces the extraordinary career of Mastroianni from the beginning with Riccardo Freda in 1948 to his iconic collaborations with Federico Fellini. Through portraits, mementoes and clips from his films and shows, Mastroianni's life and career are exhibited with alternating images and stories, immersing the viewer in the most recognized face of Italian cinema. The exhibit will be on display until February 17, 2019 at Rome's Ara Pacis Museum. Click here for more information.